At Colony, service is a top priority. 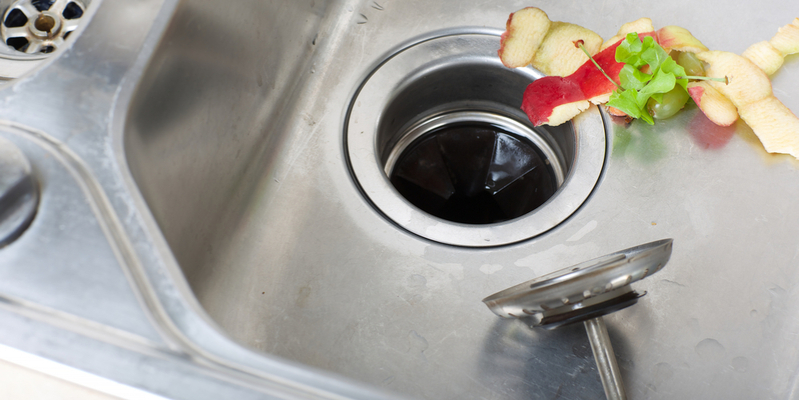 We take pride in offering our customers the most efficient, reliable and competitive priced services. 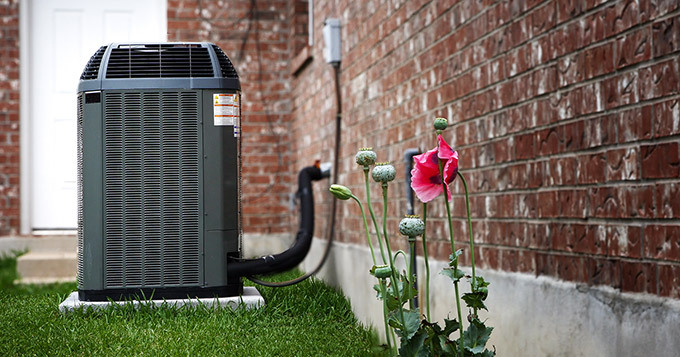 Colony is proud to be one of the largest HVAC contractors in Iowa, serving Cedar Rapids, Marion, Iowa City, North Liberty, Mount Vernon, and all of Linn and Johnson counties. Our shared belief in the highest business standards, work ethics, and a consistent goal of quality workmanship sets us apart when it comes to providing you with quality service at affordable rates. 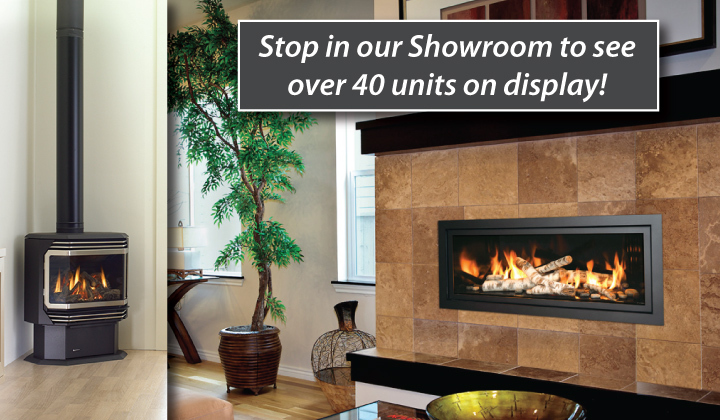 Colony has over 40+ units on display from contemporary to wood burning. Let us find the right fireplace for your taste and lifestyle. 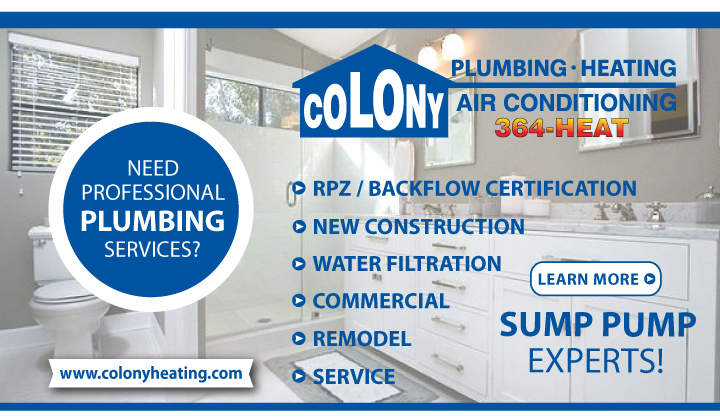 Colony's plumbing department adheres to the same high standards set in our other departments, with a full staff of highly trained professionals ready to handle all of your plumbing needs. Colony provides computerized load calculations and custom engineered systems to develop a cost-effective approach to building a quality HVAC system. 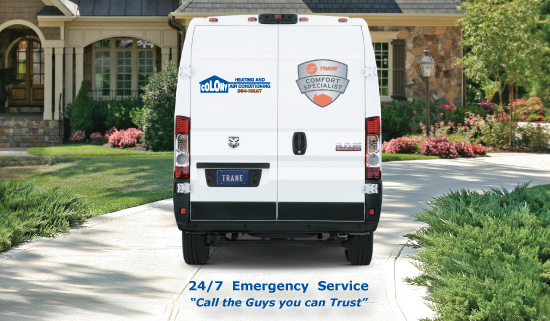 Colony’s experienced installers are educated in the latest technology in our industry. 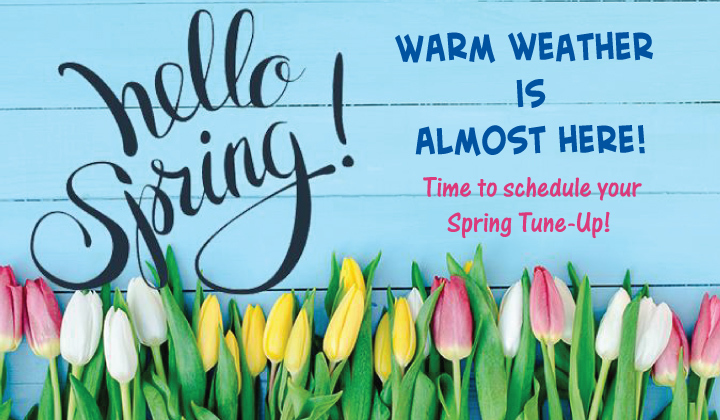 We can replace your HVAC system within a day and have your home feeling better than ever. 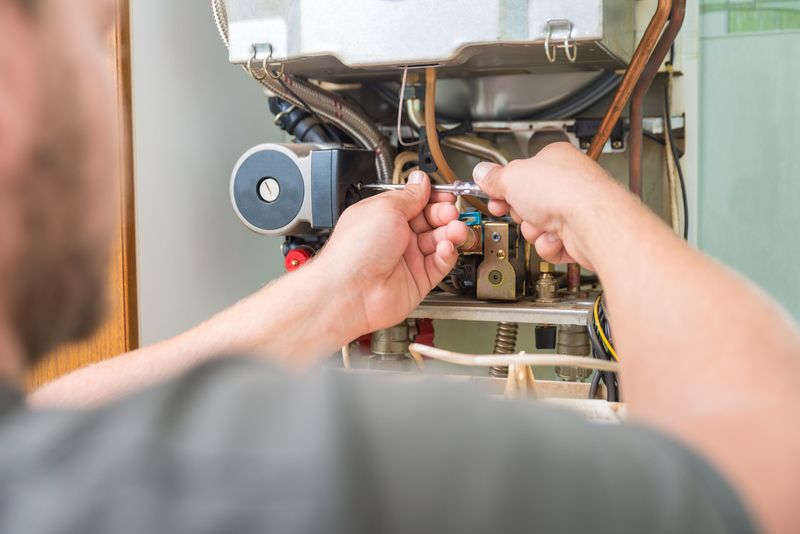 Colony’s trained professionals are ready to install your brand new HVAC system in your new home. Call the guys you can trust to make sure the job is done right. Colony installed a gas stove in our downstairs family room. It was on-time and on-budget, with no issues. The installers were very professional and we are very happy with the way it came out. Great job Colony! My husband and I had a fabulous experience with Colony Heating and Air Conditioning. They removed our fireplace and chimney and added a gas insert. Our home is so much warmer and cozier. We are truly happy with the outcome. On a 90+ degree day, our air conditioner went out. Jeff, from Colony, quickly diagnosed the problem and fixed it so we could begin to cool off our house. He was professional and clearly explained the issue. Very affordable and great customer service! Just had an LP stove put in by Matt and Marty. They were the best, efficient and personable. My husband was so pleased and that's hard to do. Will definitely use them again and recommend to our friends and family. A 3 person team removed my 21 year old furnace and installed a new Trane furnace having 96% efficiency. I had no idea how complex such a task was. They knew exactly what needed to be done--no guess work. They were such a professional team that it gave me a lot of confidence that everything would work well. And it did. One of the guys stayed to explain in detail everything I needed to know about the new furnace and new thermostat. Colony has been my preferred Heating, Air Conditioning, and Plumbing preference for 21 years. They are that good! Colony has been taking care of my heating and cooling needs for at least 20 years. 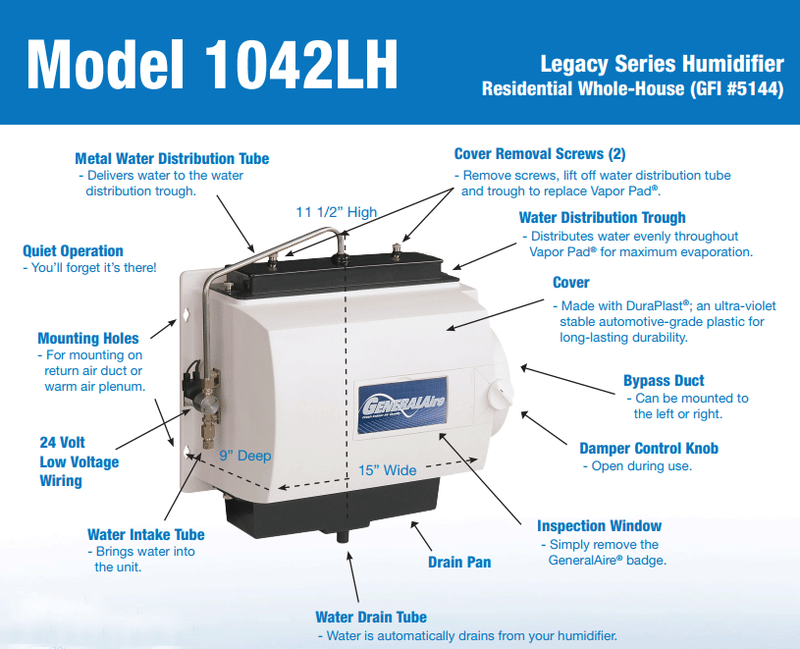 They've installed furnaces, air conditioners, gas fireplaces and garage heaters. They've added duct work to my new home. I always request John because I know and respect him and he always goes the extra mile. John is a wonderful representative for Colony and the reason I continue to do business with the company. 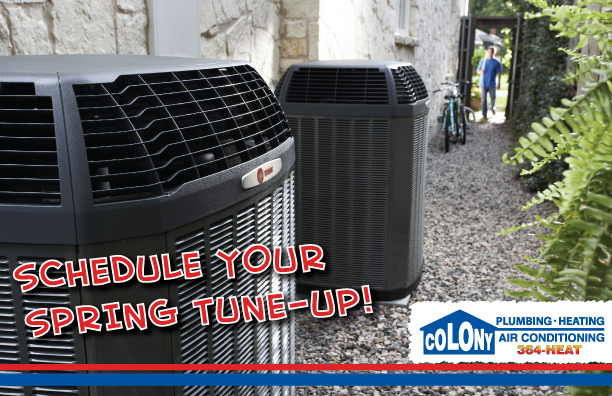 Colony is by far the best heating and cooling in the Cedar Rapids area. They are prompt and professional. They go above and beyond to ensure all needs are met. They are quick to respond and even send technicians out the same day, if available. They have helped us with a multitude of things, such as gas fireplace inserts, running new duct work for furnace/AC and gas log inserts for a pre-existing wood burning fireplace. We wouldn't go anywhere else! When our air conditioner broke, I reached out to Colony because they came highly recommended by several people. 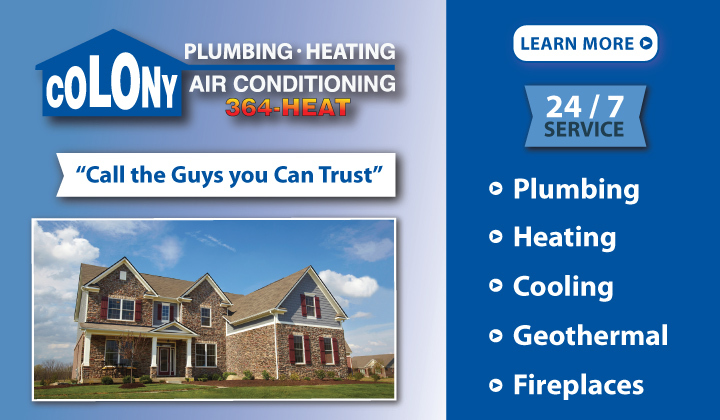 Colony Heating & Air Conditioning was truly wonderful to work with! Everyone I interacted with was very professional, and courteous. Before they completed any work in the house they laid down plastic on all areas they would be walking through and they were sure to wear booties while in the house and remove them before leaving so they were always clean. Our old AC unit was in a very inconvenient location. Instead of just putting the new AC unit where the old one had been, they took the time to listen to my concerns about it's location and helped find a more ideal spot. I REALLY appreciated this extra step as they had not planned for that upon arrival, and moving it was more time consuming. Thank you so much! I have been using Colony for 22 years now which started my first year in Iowa when I bought an older home & of course needed a new A/C & Furnace right away in which they replaced for me. I have used their preventive maintenance plan ever since & when I just bought my new house in July, 2017, they came for my furnace inspection and in November & A/C inspection in the first part of July, 2018. I again needed a new A/C in which they put in a new unit & furnace July 19, 2018. I know that it will last me a long time as the other one was still going strong after 22 years when it was replaced. Great company & great staff! Colony, was, by far one of the best companies I've worked with. I called and got ahold of a project manager who met with me and took time to explain things in terms I could understand. What I liked the most about the first meetup was he was giving us tips. I could tell he was not pushing anything. Its hard to find a person/company that had genuine care for their customers. The Project manager even put up with my calls with questions. So, we decided to go with Colony. The expertise and help we got from the manager helped tremendously. At this point, after a couple bids, I had to go with Colony. They Arrived on time, worked with us while we were there. The installation team were high quality. I say this because they walked us through every step of the installation and ensured we knew everything that was being done. They installation experts were clean (Honestly, no trace of any dirt or dust left behind). You can tell they have been on many jobs, and do it very well. Our family has a new Furnace and A/C, and from start to finish put my Level of effort at minimum. After the installation, because of the project manager and installation team, we have a wonderful HVAC system. Worth every cent. Its hard to find quality like this. The best part is the project manager follows up with you to check to make sure everything went well, and if we have any questions. This was a great experience. Thank you Colony.